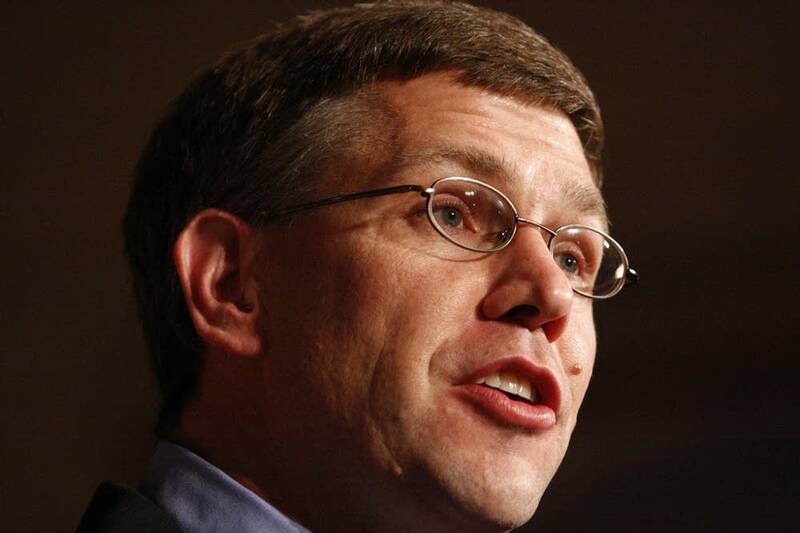 ST. PAUL, Minn. (AP) -- Minnesota U.S. Rep. Erik Paulsen is endorsing Mitt Romney in the Republican presidential race. Romney's campaign announced the endorsement Thursday. Paulsen is the first Minnesota Republican congressman to make an endorsement since Gov. Tim Pawlenty dropped out of the GOP field last August. Both Paulsen and U.S. Rep. John Kline had been supporting Pawlenty. Minnesota U.S. Rep. Michele Bachmann dropped out of the presidential race more recently. She says she does not plan to endorse a candidate prior to Minnesota's caucus on Feb. 7. Paulsen was elected to the U.S. House in 2008. He represents much of suburban Hennepin County.